Co.Lab is a strategic plan for the adaptive re-use of a cultural and educational hub at the Givaat Haviva Campus. Givat Haviva is a non-profit organisation founded in 1949 as the national education centre of the Kibbutz Federation. It has since emerged as a pivotal educational centre for social justice, dedicated to promoting civic equality, cooperation and social inclusion in Israel and internationally. 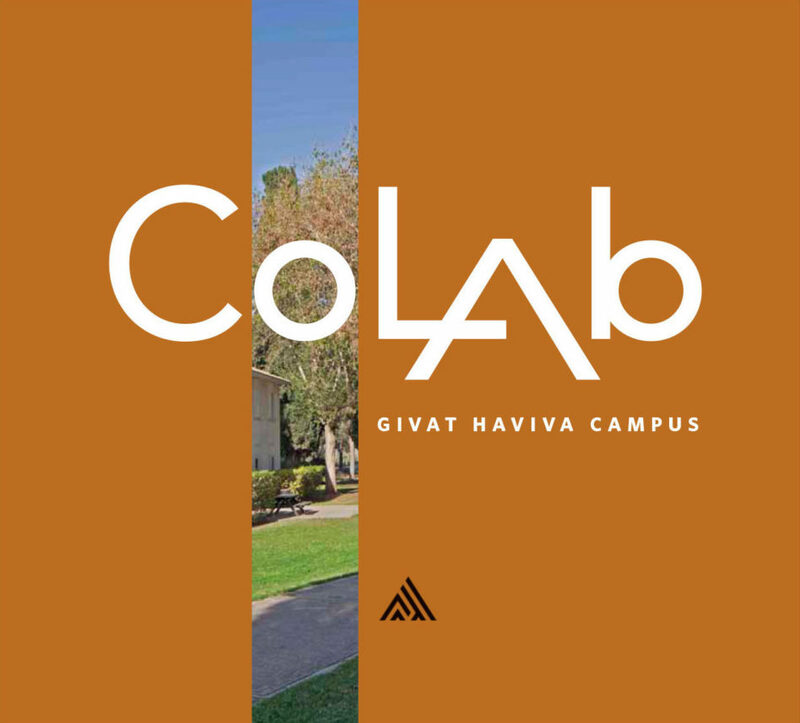 Building on this legacy, Co.Lab re-envisions the Givat Haviva campus as a hub for social entrepreneurship, serving as an educational and community engagement centre for social enterprises that promote social justice and inter-cultural cooperation. 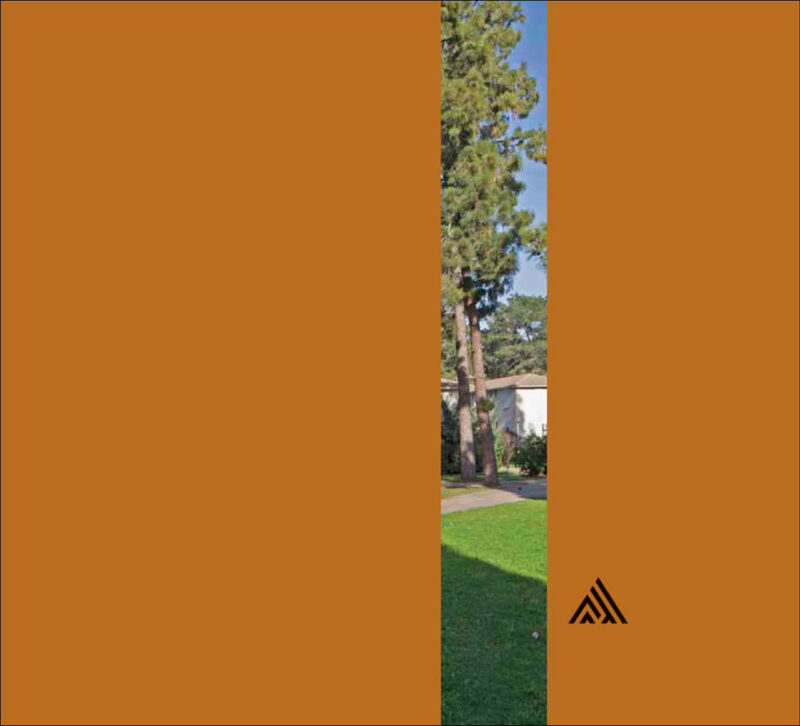 We worked with Givat Haviva to create the vision for Co.Lab, including strategy, naming, branding and an adaptive re-use plan for revitalising the campus offering a unique venue for hosting residencies, seminars, courses, camps, conferences, meetings, forums and more. In collaboration with Yoav Messer Architects.